The Lone Star State boasts some of the most impressive RV campsites around. 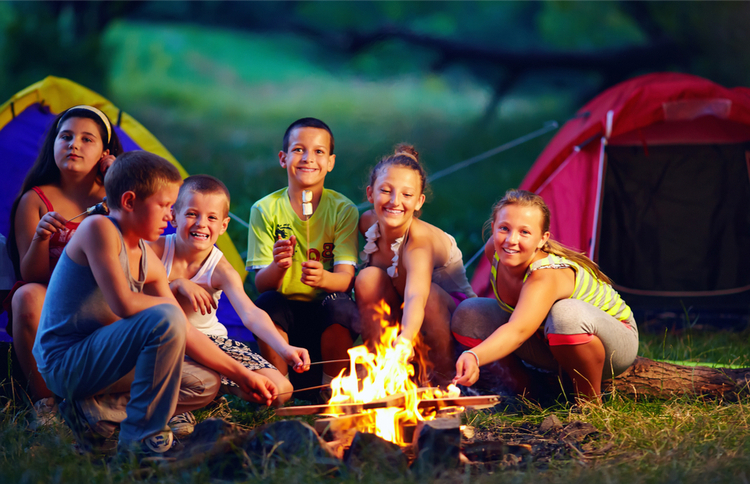 Stay by the beach, in a planned resort, in the desert, or near the forest—Texas’s diverse natural environments lend to options for every kind of camper. 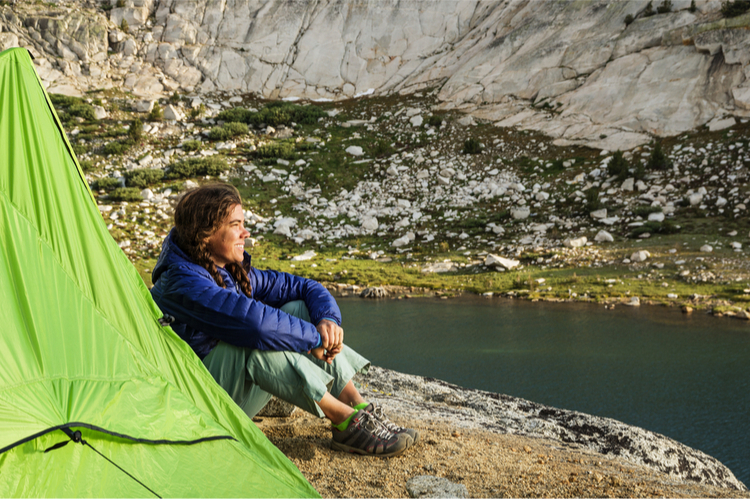 Need help narrowing down which campsites are the best? 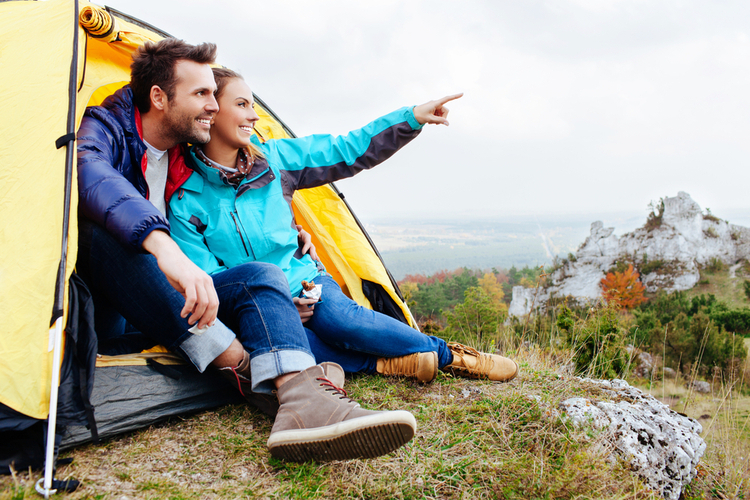 We’ve picked out five awesome RV campsites throughout Texas just for you. Read on, camper! 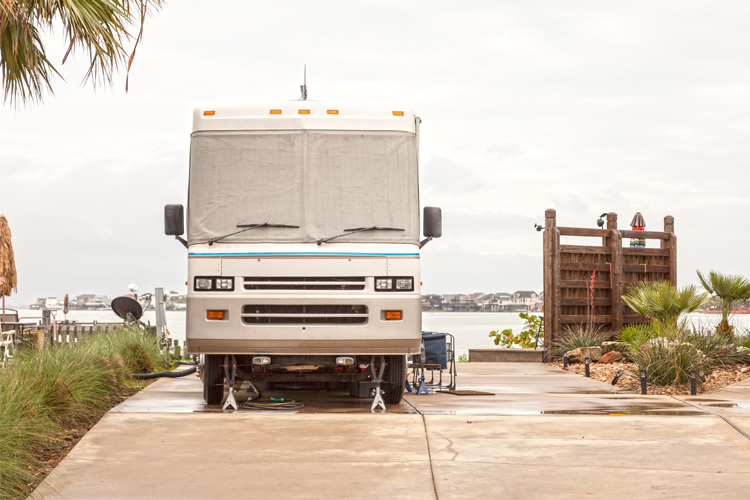 Dellanera RV Park in Galveston, Texas, offers campers their very own private beach access. With 65 full RV hook-ups and day parking, combined with their premier beachfront access, Dellanera stands out. Choose from deluxe or full sites, each providing electricity, water, and sewer. Each site boasts a picnic table and barbecue pit with beach equipment rentals available. Treetops is an “all-ages RV resort” named for their 2,000 oak trees that provide shade over most sites. Their 169 sites include full hook-ups and concrete patios, with the premium option of on-site grills. Two bathhouses, two air-conditioned laundry facilities, pool, and weekly game nights are part of their offerings. Nightly rates start at $52, with weekly rates of $309 and monthly rates at $624. While some might call Mill Creek Ranch Resort “low-key,” its rustic charm and upscale offerings make it stand out. Visitors are asked to embrace a back-to-basics approach of simplicity and country hospitality. 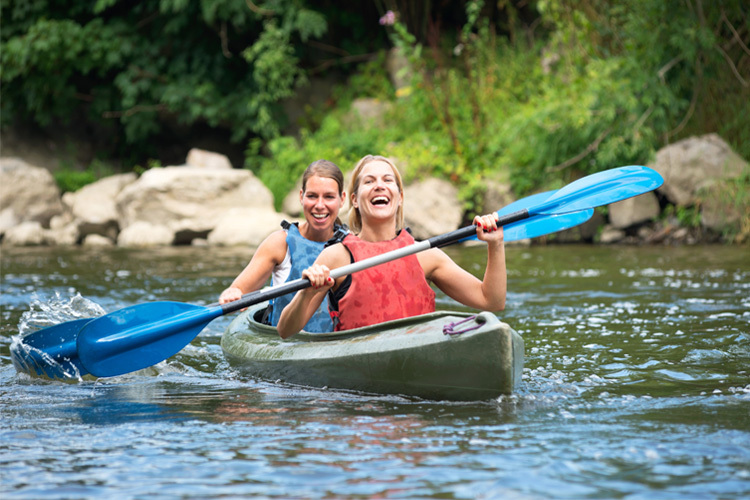 Rent a cabin, a tiny house, or one of their RV sites. Choose from premium pull-through RV sites, premium back-in RV sites, or standard pull through or back in RV sites. Amenities include concrete pads, full hook-ups, Wi-Fi, picnic table, fire ring, and much more. Stop by and see why Mill Creek Ranch Resort is an award-winner. Rayford Crossing RV Resort in Spring, Texas, “offers an endless array of activities for the whole family from nearby hiking and biking trails, fishing, and swimming to multiple rally rooms, game room, a playground for the kids, tropical pools, and so much more,” according to their website. Each site comes with concrete pads, Wi-Fi, and cable. Choose from standard back-in or pull-through, deluxe pull-through (with patio furniture, gas grill, and large front yard), or premium pull-through (with patio furniture, gas grill, large front yard, and front of the park location). 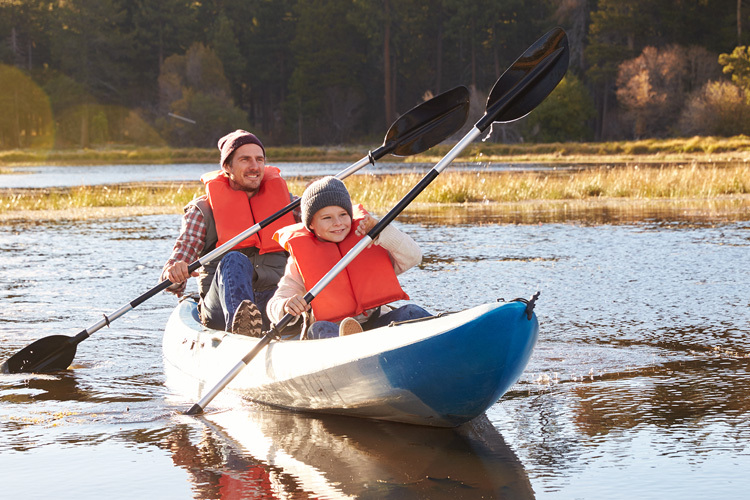 Make sure to visit the George Mitchell Nature Preserve while you’re in town!